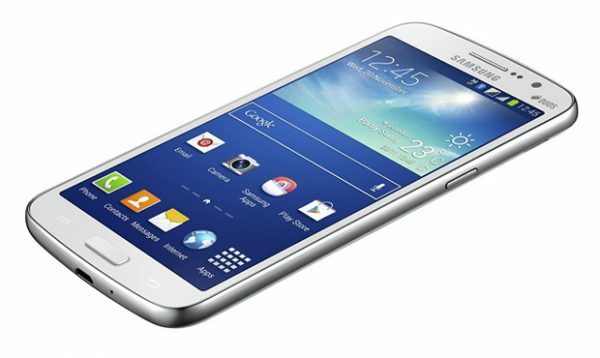 What is made by Samsung, comes with a Galaxy badge, is a phone, and has a big screen? No, we’re not talking about the Galaxy Note (3), but rather its humbler younger brother, the Grand 2, which was announced today. With a 5.25″ screen, it offers a compact large-screen experience, in full HD, and enhanced performance over the original Galaxy Grand. The 5.25″ screen offers a 16:9 ratio, making it perfect for watching movies or playing games. Multi-window allows you to perform multi-tasking, and it lets you run two windows of the same application too! It runs on a Quad Core 1.2GHz processor, and has a 2600mAh battery, promising 10 hours of playback, and 17 hours of call time. It also has dual-SIM capabilities.